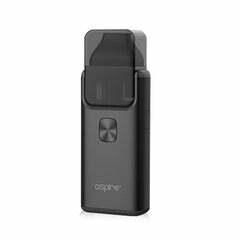 The Aspire Breeze 2 is an updated version of Aspire's popular Breeze Kit, featuring an AIO (all-in-one) design, pod-style tank system and a range of new features. Retaining the ergonomic, pocket-friendly design of its predecessor, the Breeze 2 introduces a new pod style system, improved filling method and comes with the choice of two coils: a 0.6 ohm U-Tech coil, or an all-new 1.0 ohm U-Tech coil that has been specifically designed for use alongside nicotine salt e-liquids. If you were already a fan of the Aspire Breeze, you'll be sure to love the Aspire Breeze 2. 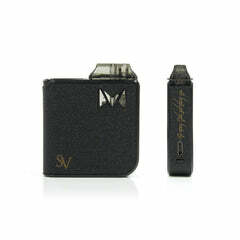 Versatile, portable yet powerful, this kit delivers fantastic flavour whilst remaining discreet.